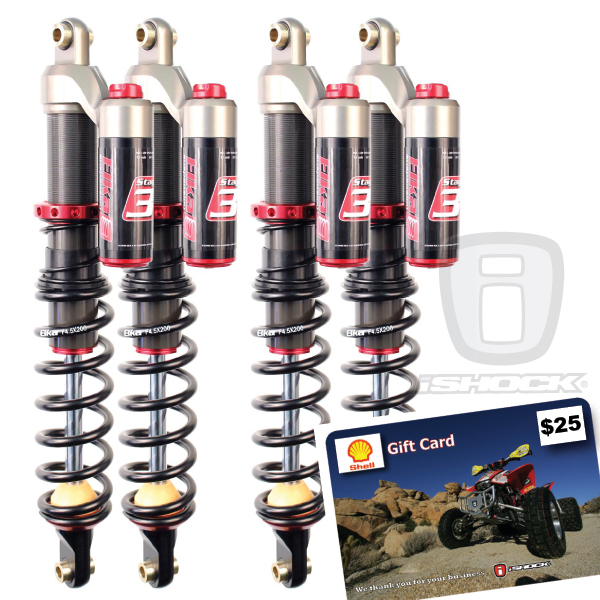 Just announced - Elka Factory Direct Sale on stage 3 Utility shocks begins today! Elka announces a Factory Direct Sale on the all NEW aluminum body Elka stage 3 shocks for most every utility quad made! The ALL NEW Elka Stage 3 model is a simpler to use version of the top-end Stage 5 model, with which it shares most of the same components. This model features a single low-speed compression damping adjustment combined to our unique factory-set internal high-speed compression blow-off circuit to relieve peak pressure upon impacts to achieve high performance with factory-set damping resistance. 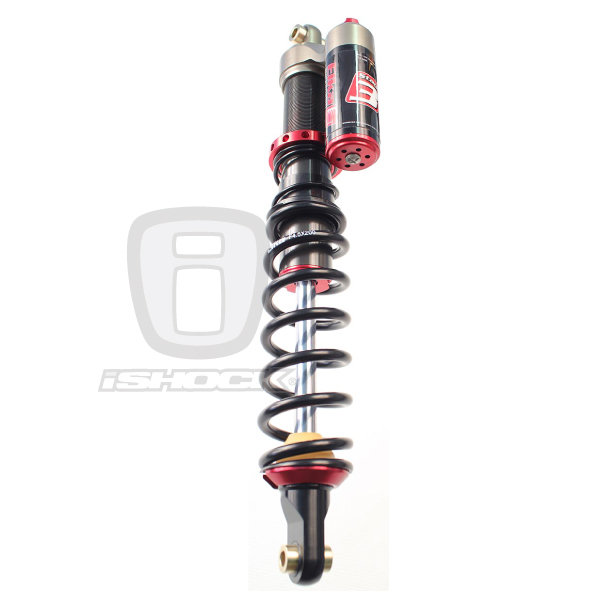 These shocks are custom built and tuned to exact rider and vehicle specifications and for a limited time only are on sale for $1299.99 for all 4 shocks and iShock is sweetening the deal with FREE shipping and a bonus $25 gas card! 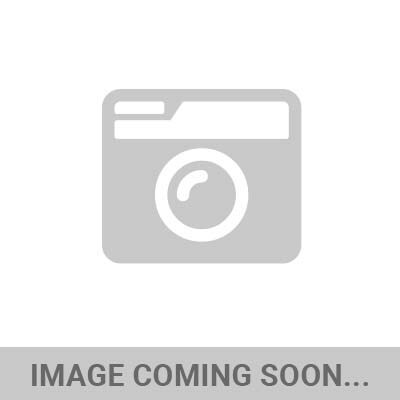 We have these shocks ready to build for a ton of dferrent make and models including the Yamaha Grizzly, Yamaha Kodiac, Suzuki Vinson, Suzuki King Quad, Polaris Scrambler, Polaris sportsman, Kawasaki Brute Force, Honda, TRX420CTE, Honda Rubicon, Honda Rincon, Honda Rancher, Honda Foreman, Can-Am, Can-am renegade, can-am outlander, and arctic cat. 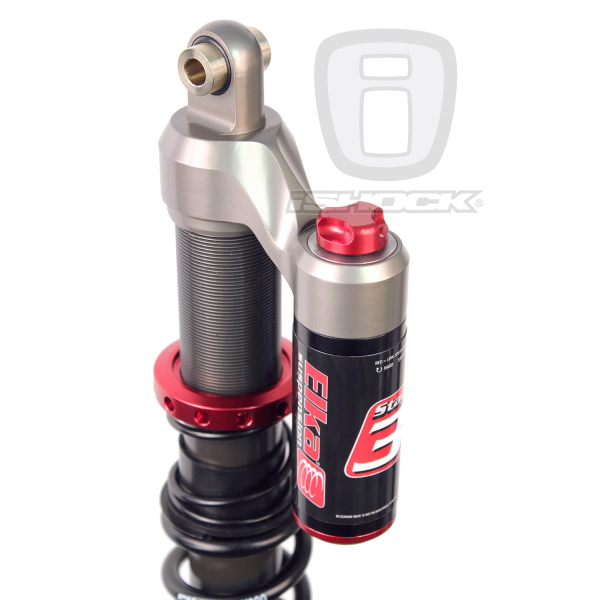 These amazing new shocks are also available on the iShock USA eBay page along with thousands of other items at discounted prices, check it out!